Ivybridge /ˈaɪvibrɪdʒ/ ( listen) is a small town and civil parish in the South Hams, in Devon, England. It lies about 9 miles (14.5 km) east of Plymouth. 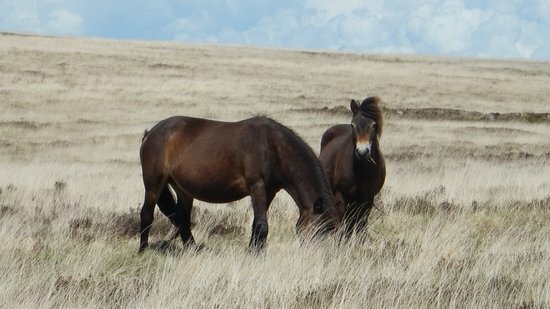 It is at the southern extremity of Dartmoor, a National Park of England and Wales and lies along the A38 "Devon Expressway" road. There are two electoral wards in Ivybridge East and Ivybridge West with a total population of 11,851.